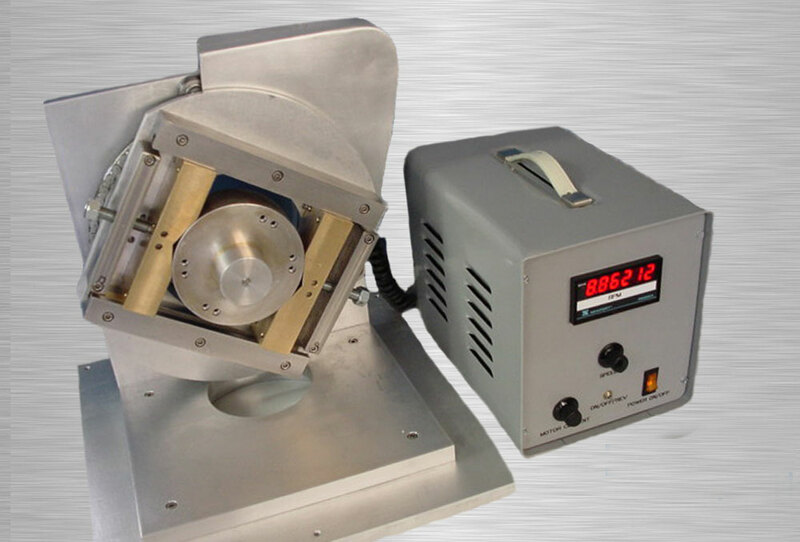 Electron Beam Equipment | EB Welding Machines | Electron Beam Engineering, Inc. 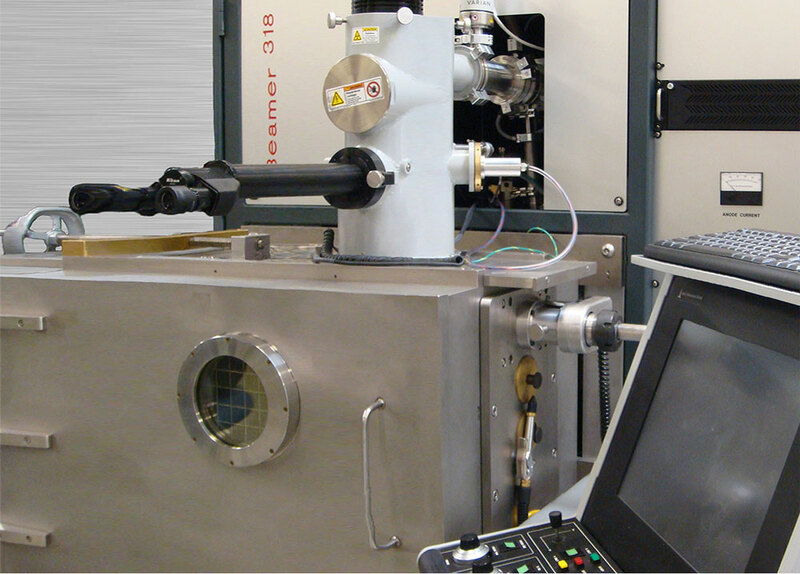 Located at the same premises as EBE, our associate company, Electron Beam Engineering Services (EBES) provides electron beam welding and laser beam welding systems and weld tooling accessories. EBES is headed up by engineer, Rainer Fehrenbach. Please contact EBES directly or call our sales department for assistance with your next EB welding machine purchase or equipment upgrade. The modular architecture of EBES’s Beamer Series addresses various customer requirements. Each machine can be configured with a wide range of standard and customized chamber sizes, power requirements, energy saving features, rapid cycling, and more. Common to the Beamer platform are the ultra-stable switched-mode power supplies, reliability, high performance and throughput. The systems are ready for process monitoring, be it for preventive maintenance, to trace parts or to view repeatability. The Beamer can be ordered with either a 3 kilowatt or 5 kilowatt power supply depending on your weld penetration requirements. 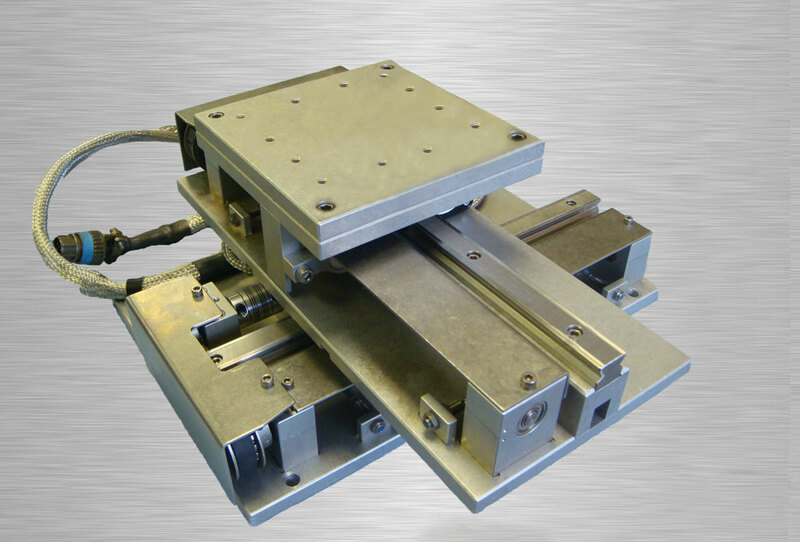 Full standard and custom tooling is available for all machine sizes. Contact us for a copy of the Tooling Spec Sheet for all available tooling. 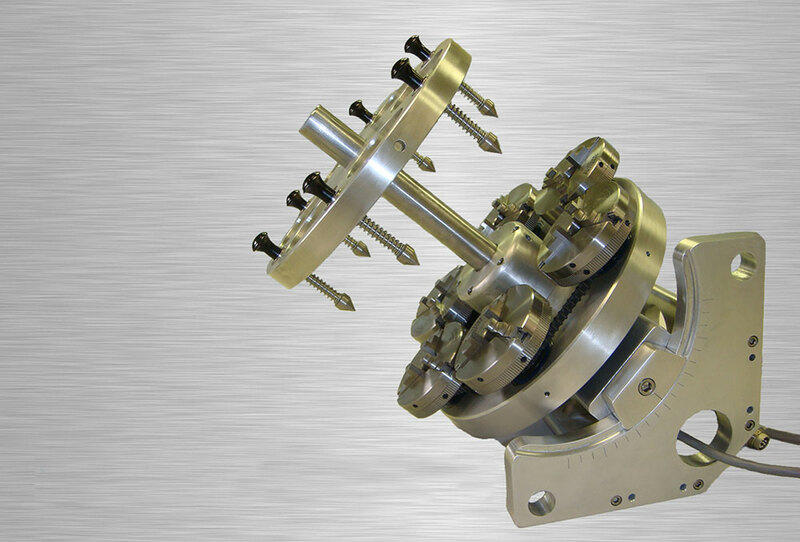 EBE provides high-energy beam welding services and equipment.